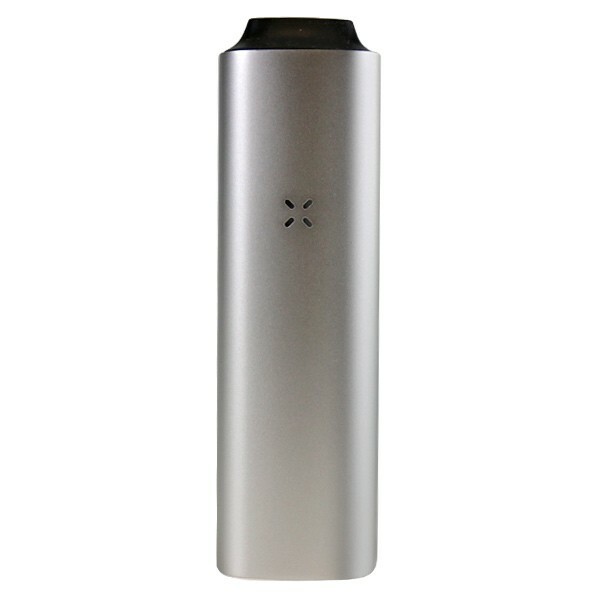 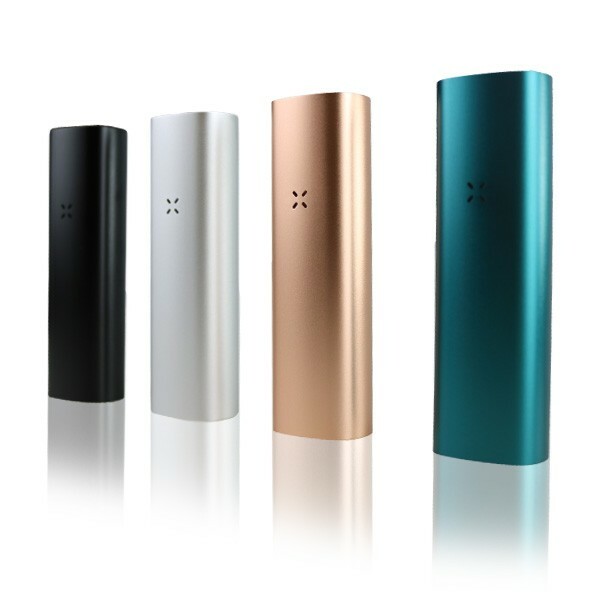 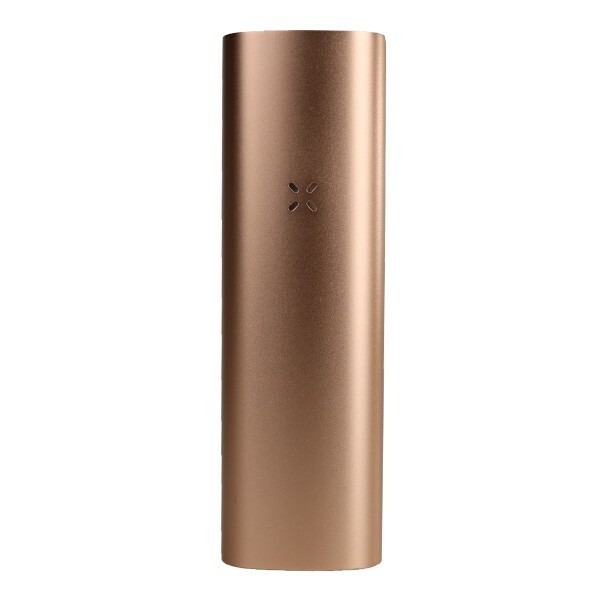 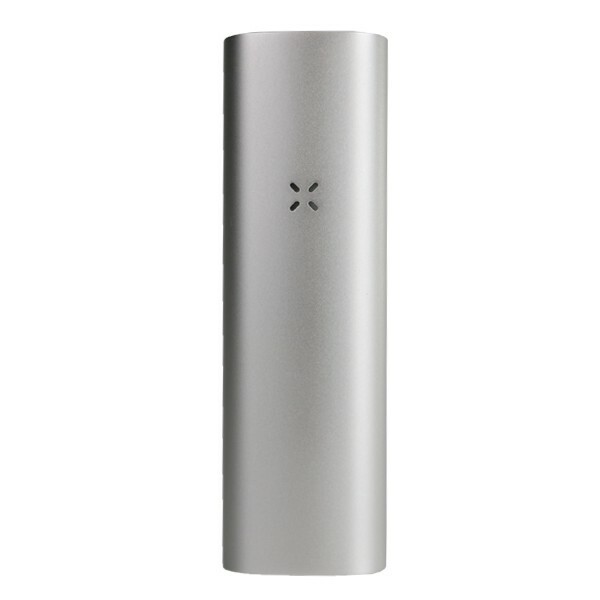 The PAX 3 Basic Kit is the latest iteration from PAX Labs that builds off the great success of the previous versions with some new and exciting features. 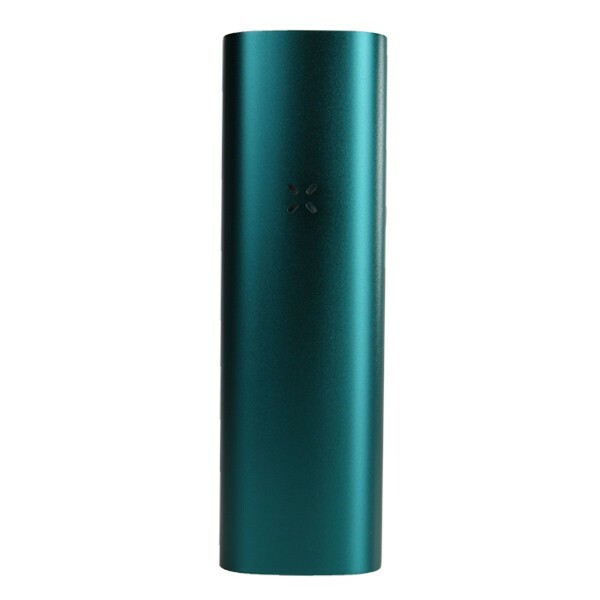 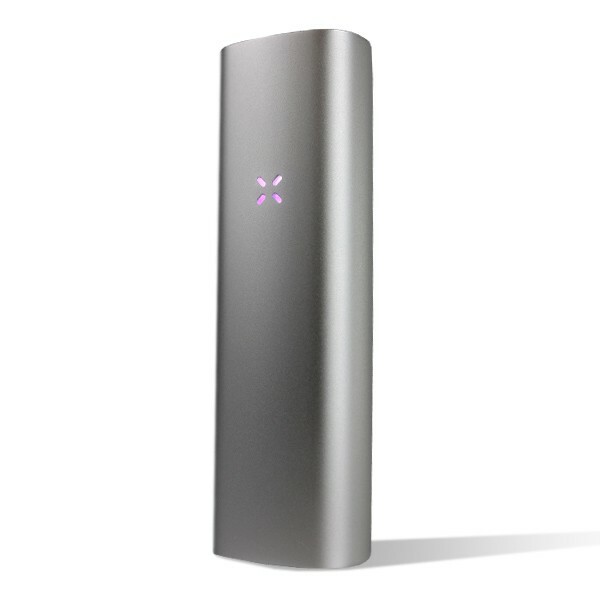 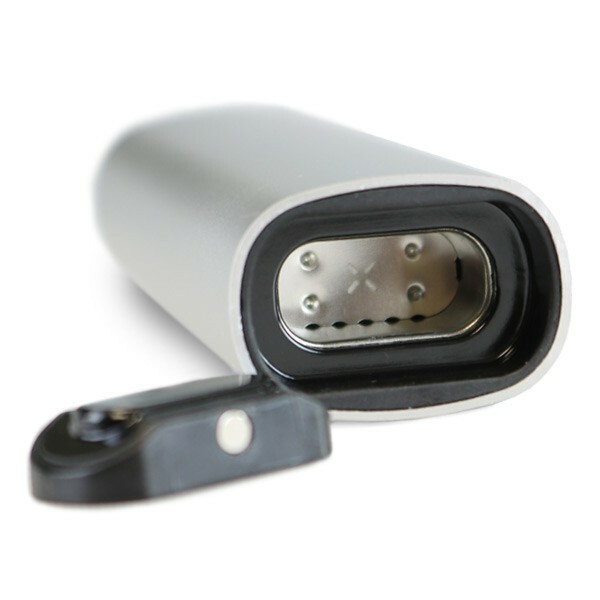 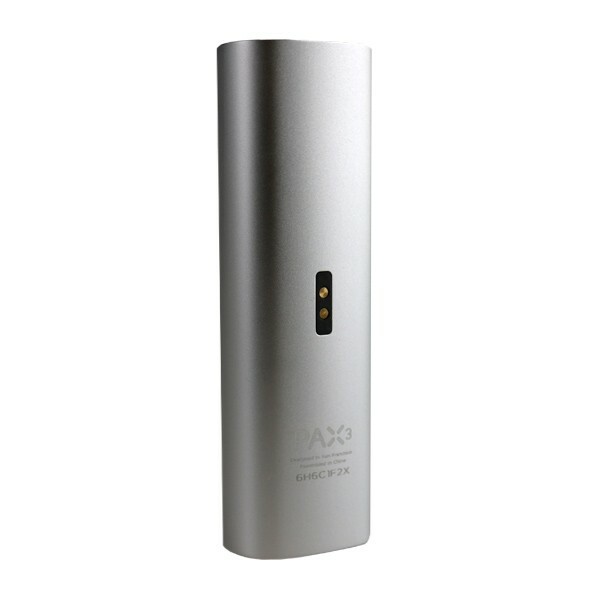 The PAX 3 is now stocked with a larger, longer lasting 3500mAh lithium-ion battery that can reach your desired temperatures in just about 15 seconds. 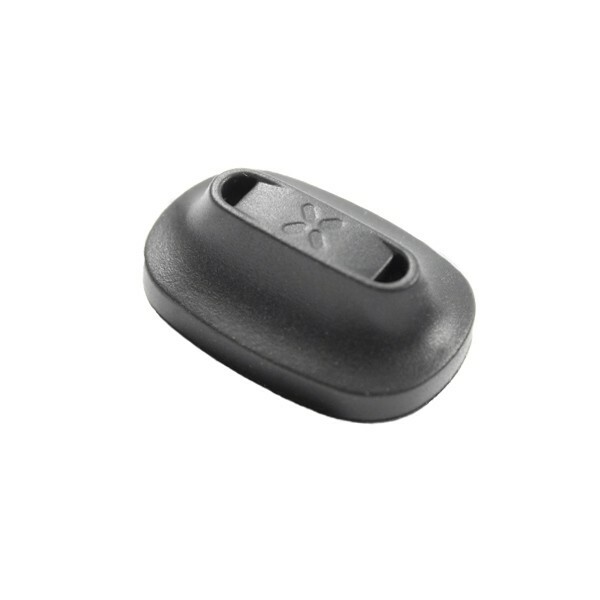 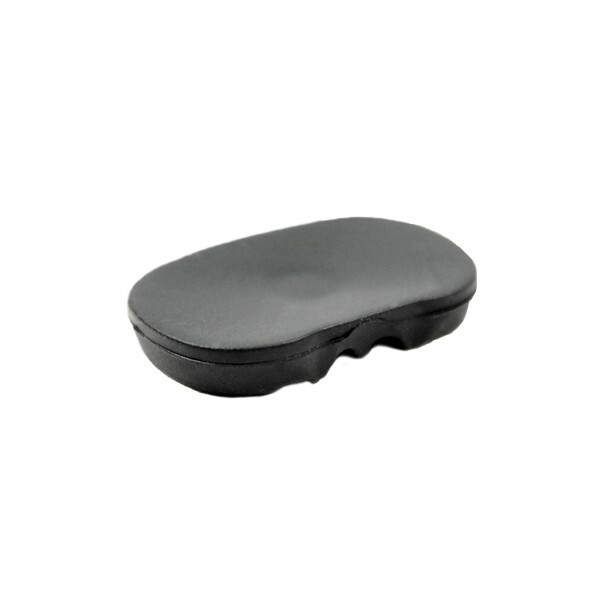 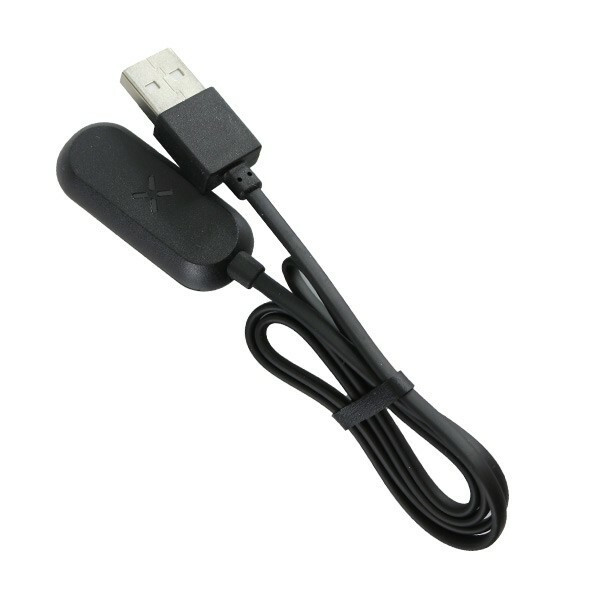 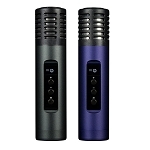 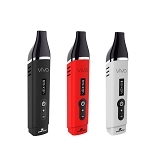 This device is now compatible with an innovative smart-phone app that gives you full control over the device including the strength of the new Haptic feedback notification system that notifies you when the device reaches your temperature or enters standby mode. 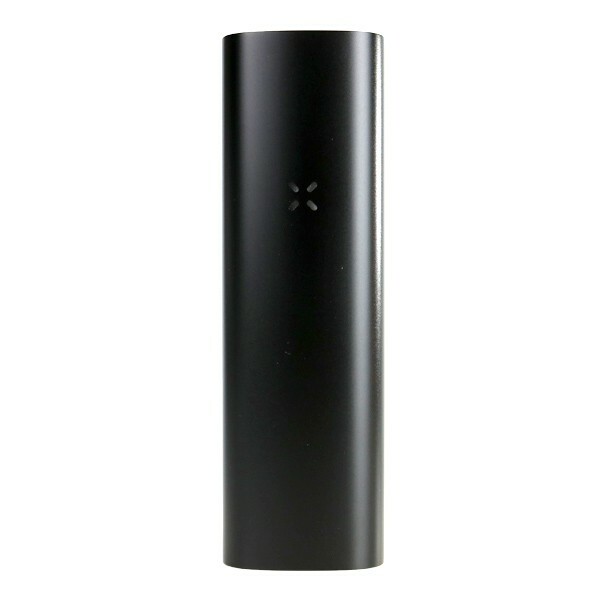 Please note the PAX 3 Basic Kit does not include the Carry Case, Aromatherapy Oil Insert, Filter Screens, the Half-Pack Oven Lid or the Multi-tool. 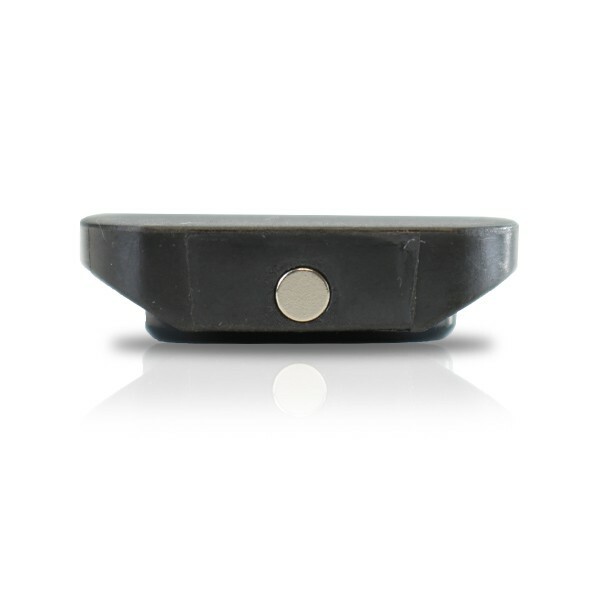 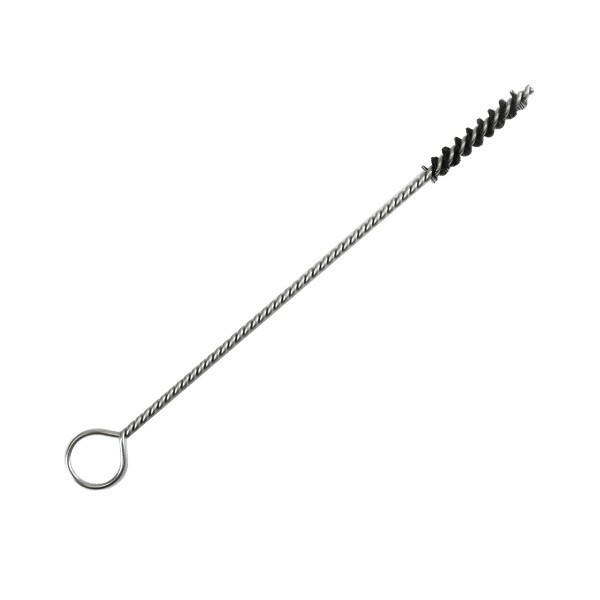 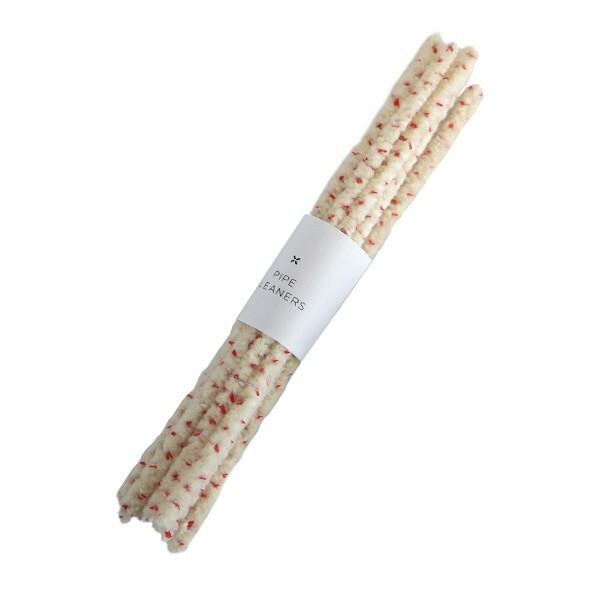 Dimensions: 1.25" x 5.25" x 5.25"